Water Line Repair - Water Line Replacement. Atlanta, Austell, Marietta & Powder Springs. Main Water Line or Valve Repair, Replace, Install. Have you noticed an unexpected increase in your water bill? Have you spotted pools of water in or around your home or office? Chances are, what you’re seeing is the result of an issue with your water lines. 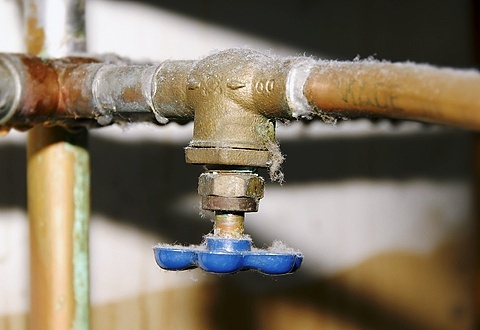 There are many causes of water line damage, such as the age of the pipes, pressure changes, and freezing temperatures, all of which can cause severe damage to your home. If you are located in Atlanta, Austell, Marietta, or Powder Springs and you’ve experienced water damage, please check out our Water Damage Restoration Services page here. Our main goal is to provide the quickest and most cost-effective solution for your water line issues. We understand that going without water is a serious inconvenience, so our goal is to always work to quickly to restore your water accessibility as soon as possible. Sometimes, however, running a new water line is more cost-effective than repairing an existing line. 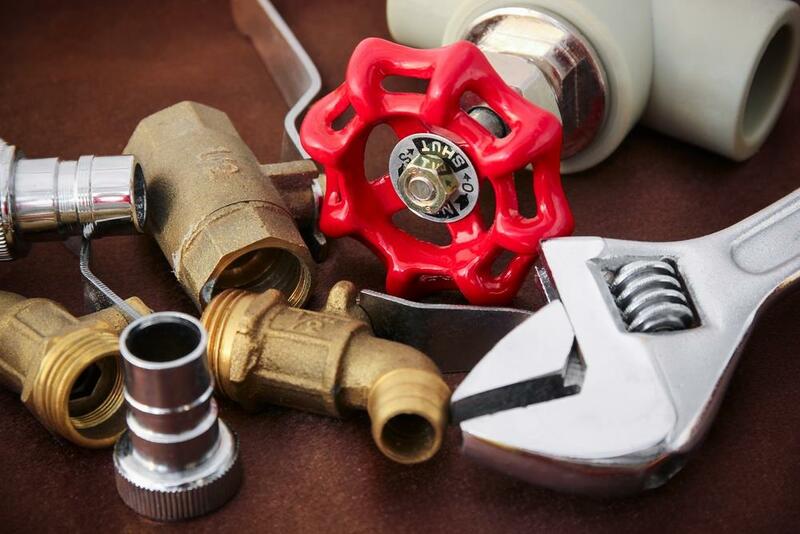 Our professional and experienced plumbers will provide the best solutions for your water line issues. All of our services are backed with a six-month warranty and 100% satisfaction guarantee.